What PlayStation Classic Games Should Be on Sony's PS1 Classic? 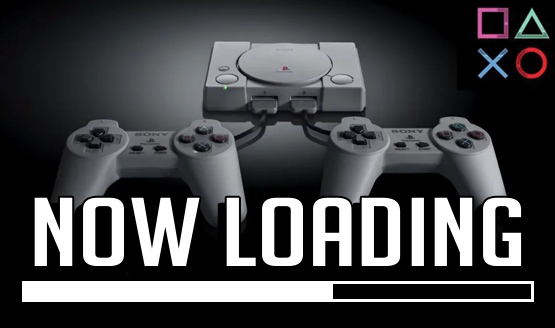 Now Loading: What Games Do You Want on the PlayStation Classic? The PlayStation Classic has finally been announced! Sony’s miniaturized version of their very first video game console will have 20 games loaded right into it, allowing players to plug in and easily play those nostalgia-inducing titles. Only five of the PlayStation Classic games have been announced so far, but we know that some of the remaining 15 will be different depending on what region you buy the PlayStation Classic in. The five titles announced so far are Final Fantasy VII, Jumping Flash, Ridge Racer Type 4, Tekken 3, and Wild Arms. A while ago, we looked at 30 games that a hypothetical PS1 mini should have, but now that the PlayStation Classic is real, we wanted to revisit with the staff to see exactly what suggestions they had for the rest of the unannounced PlayStation Classic games. Everyone remembers the PS1 era differently, and has their own games that they fondly recall. We’re certain the PlayStation Classic will include a variety of gems, but which ones would make or break the purchase for us? We asked the PlayStation LifeStyle staff what PlayStation Classic games they want to see on the upcoming mini-console. What games do you want to see on the PlayStation Classic? Sony’s mini-console releases on December 3, 2018 for $99, and is available to preorder at multiple retailers now. Let us know in the comments below what games will be be the deciding factor on your own purchase of the PlayStation Classic. If you want to get a look at some PS1 gems that you can currently get on the PSN without having to buy the PlayStation Classic console, don’t miss our PlayStation Classics series. Make sure you check out our past Now Loading topics and let us know if there is a specific topic you would like us to tackle for future Now Loading posts in the comments below or by sending an email to [email protected].